Investing capital into your current and future workspace can be a daunting challenge, especially when trying to meet all different types of criteria. 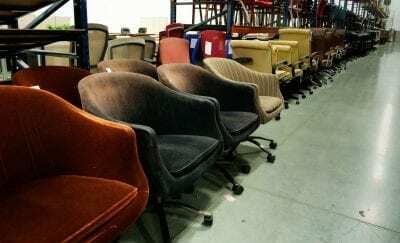 With this in mind, when thinking about your current furniture, one needs to ask themselves, does my current furniture have any value, will it cost money to remove if I do remove it will it end up in a landfill? 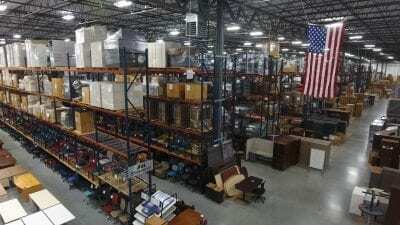 These are all valid questions, and finding the right furniture partner to guide you through this process is vital to your operations. 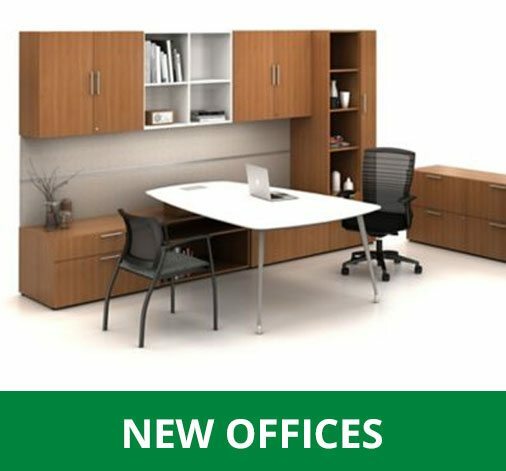 Our team at Affordable Office Interiors has compiled a guide for you to follow in order to show you the process on being green and sustainable. 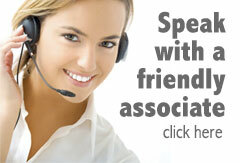 AOI is proud to offer 360º Workspace services. 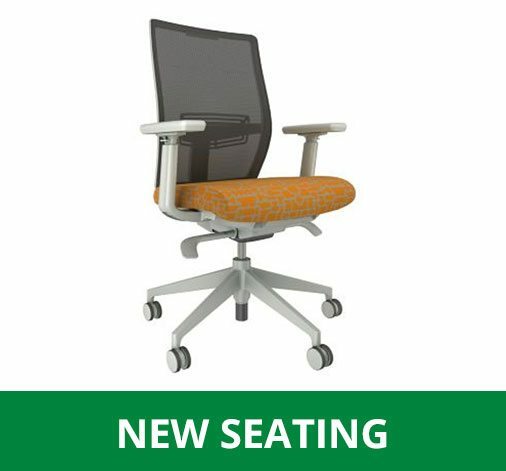 Wether you’re moving, refreshing or upgrading, we control every aspect of the workspace process in-house to own the results and maximize your office furniture budget. 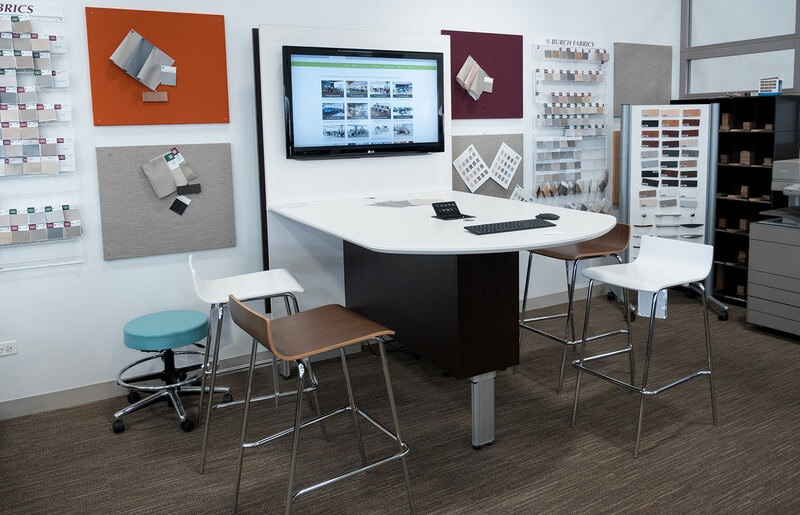 100% employee owned, our team has installed thousands of workspace across North America since 1995. 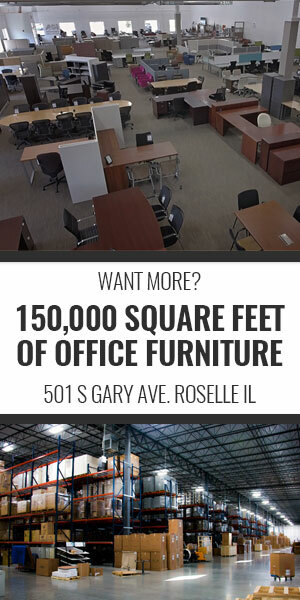 Talk to one of our knowledgable professionals today to get started on your next office! 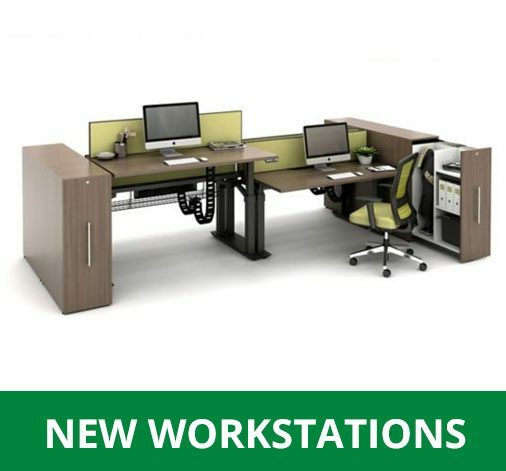 New Workstations and Inventory at AOI! 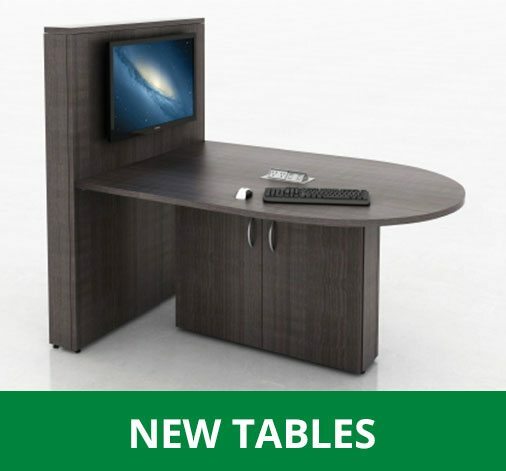 Furniture to Match Any Style! Behind the Scenes at AOI!